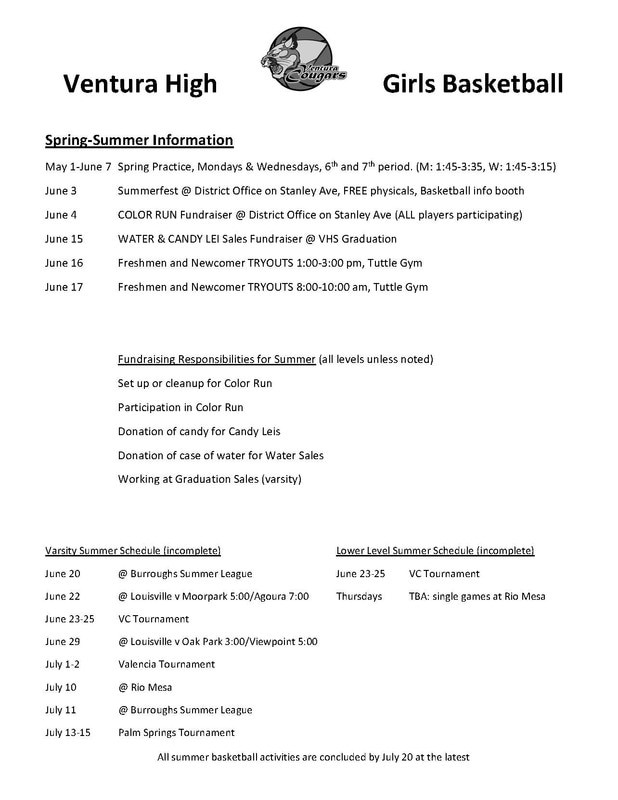 JUNE 3RD - SUMMERFEST AT VUSD - STANLEY RD - BASKETBALL INFORMATION BOOTH AND PHYSICALS BEING GIVEN BY KAISER FOR FREE!!! 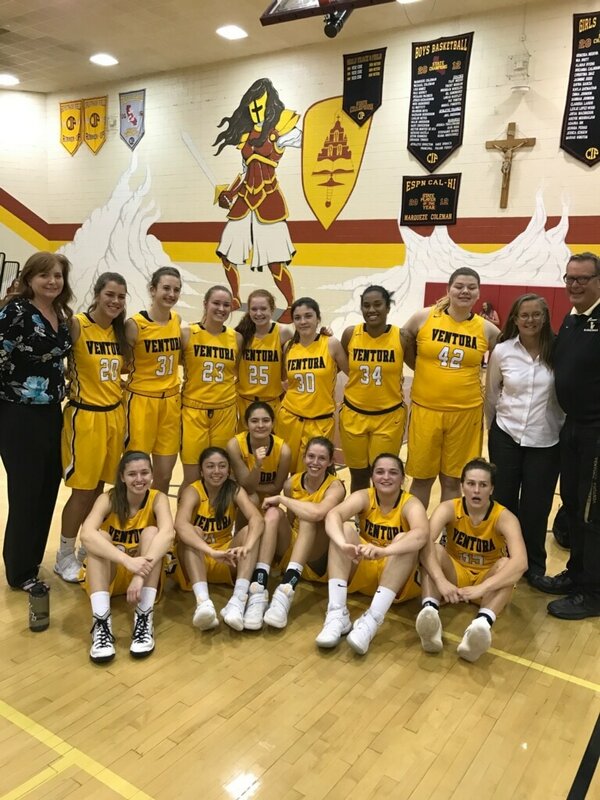 CONGRATULATIONS TO THE VARSITY GIRLS BASKETBALL TEAM FOR AN AMAZING 2016-2017 SEASON. WE WOULD ALSO LIKE TO THANK OUR TERRIFIC FANS WHO FOLLOWED US IN PERSON AND ON THE LIVE STREAM ON FACEBOOK. 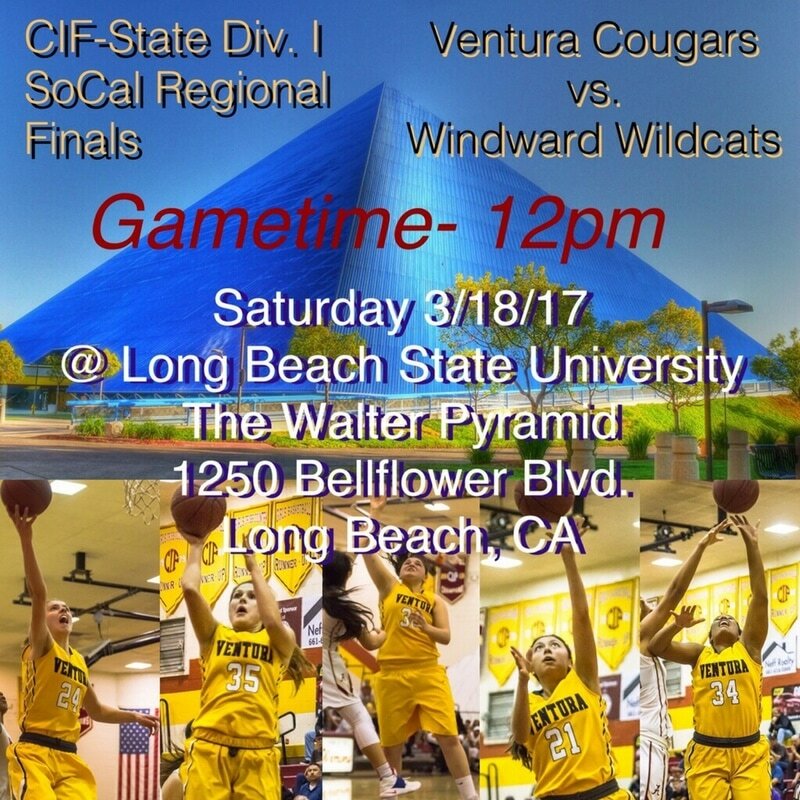 FROM PACIFIC PALISADES TO DELWARE AND FINISHING AT THE PYRAMID IN LONG BEACH, OUR COUGAR FANS ARE SECOND TO NONE! 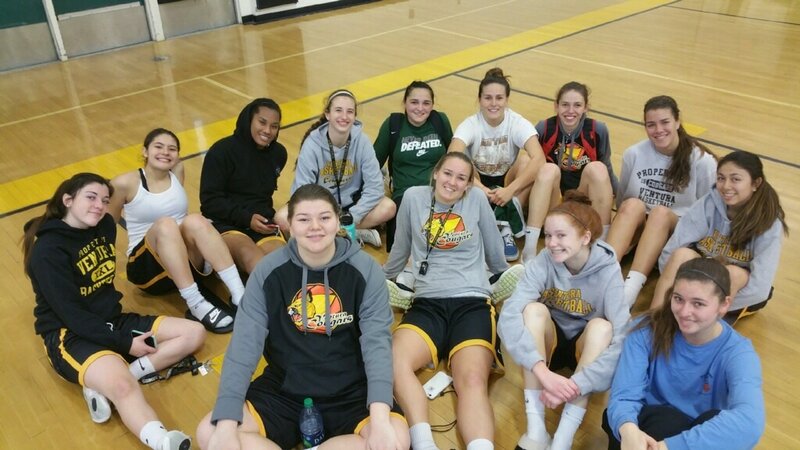 THE TEAM FEELING GOOD AFTER THE STATE SO CAL SEMI FINAL WIN OVER ALEMANY 50-43! 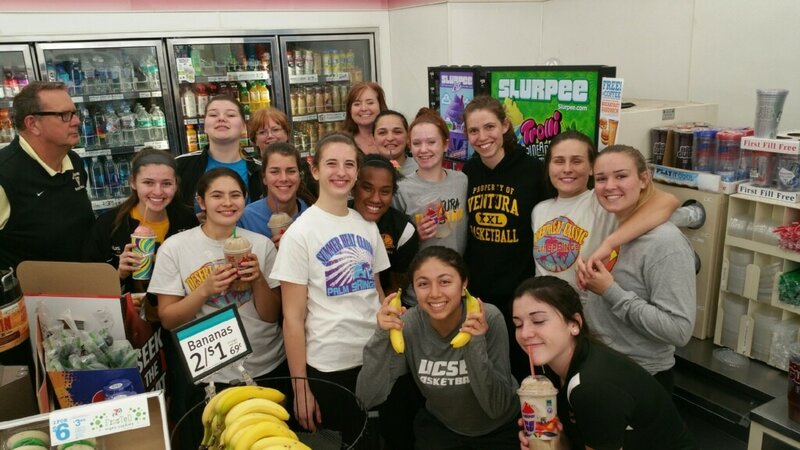 POST GAME TEAM PICTURE AND POST GAME TALK PICTURE... WE CAN'T FORGET THE TRADITIONAL 7-11 CIF STOP ON THE WAY HOME!!! GREAT PRESIDENT'S DAY PRACTICE TODAY.. 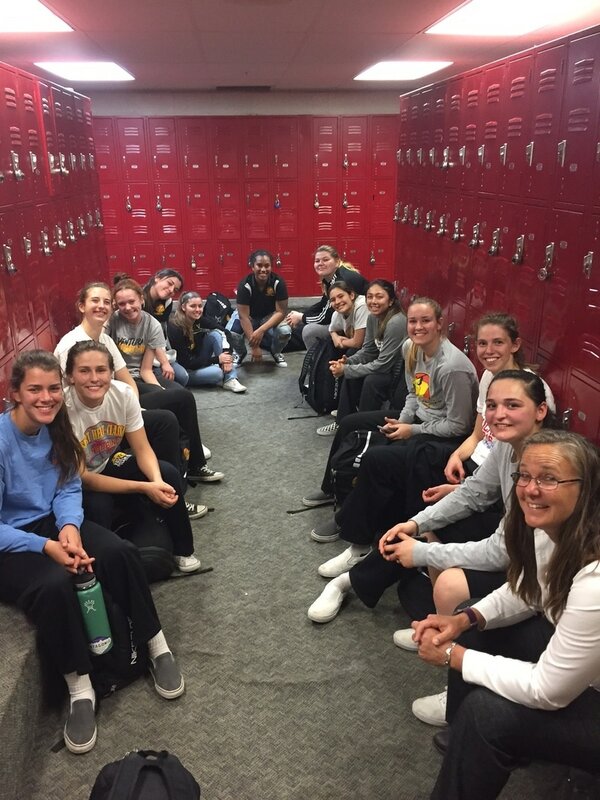 GIRLS WORKED HARD AND ARE STILL SMILING..... LET'S GO COUGARS!!! 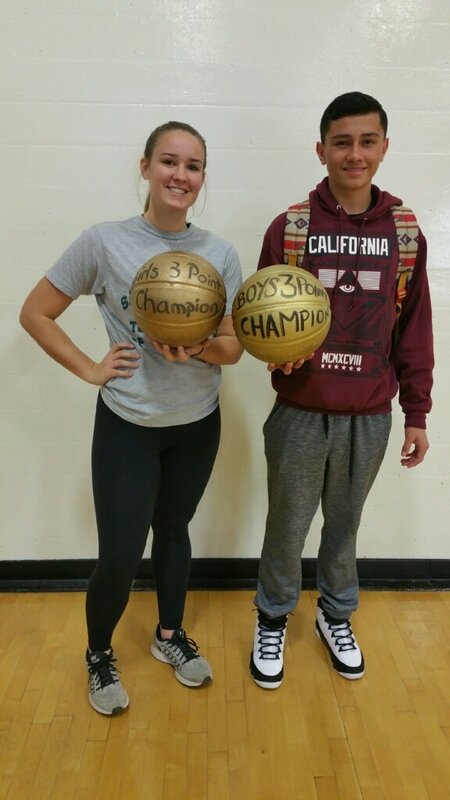 VHS /ASB LUNCHTIME 3 -POINT SHOOTING CONTEST CHAMPIONS! 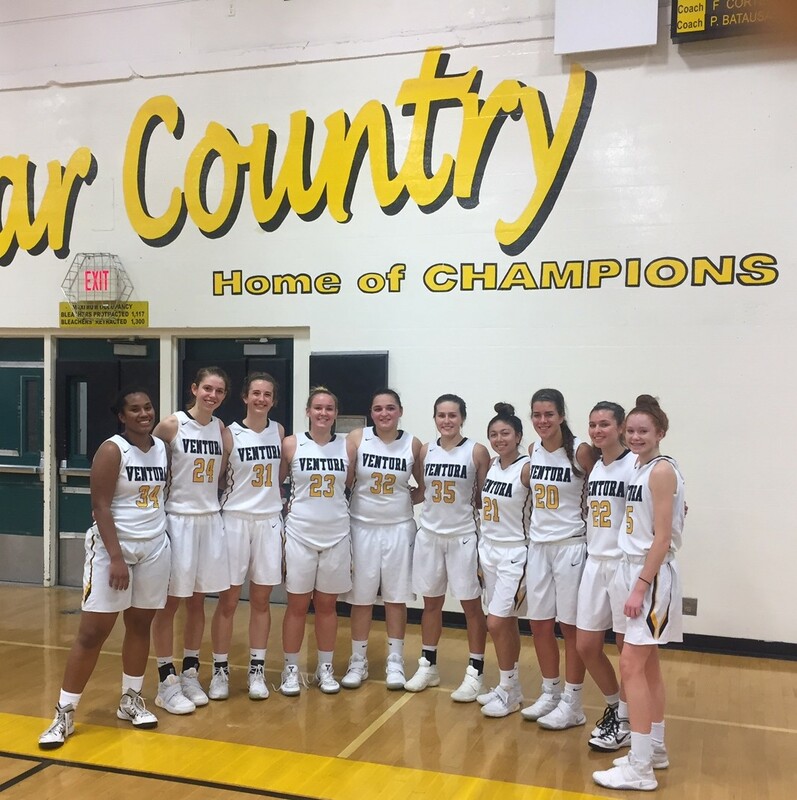 CONGRATULATIONS TO OUR 2016-2017 CHANNEL LEAGUE CHAMPIONS!! 8-0 WE ARE PROUD OF YOU!!!! 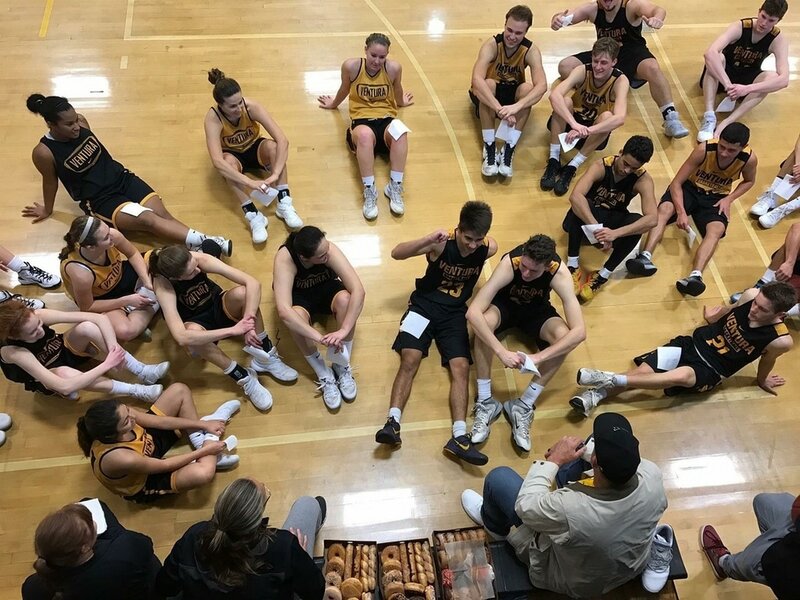 POST-PRACTICE DONUTS. KIDS WERE READY TO WORK AT 7:00 AM ON A SATURDAY. THEY DESERVED A LITTLE HANG-OUT TIME AND A DONUT OR TWO (BREAKFAST OF CHAMPIONS!!!) 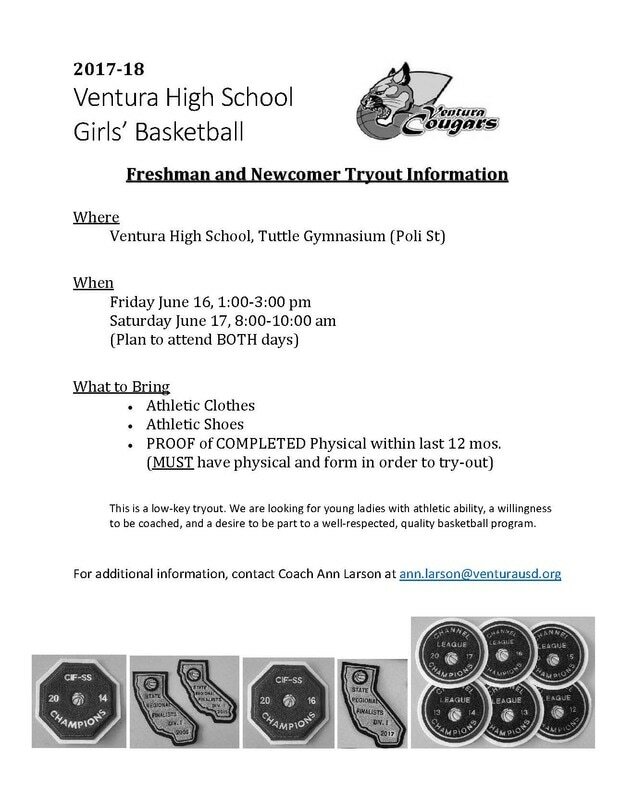 GO COUGARS!! !